Rachel H raced the Deadwood Mickelson Trail Half Marathon in 2:11. 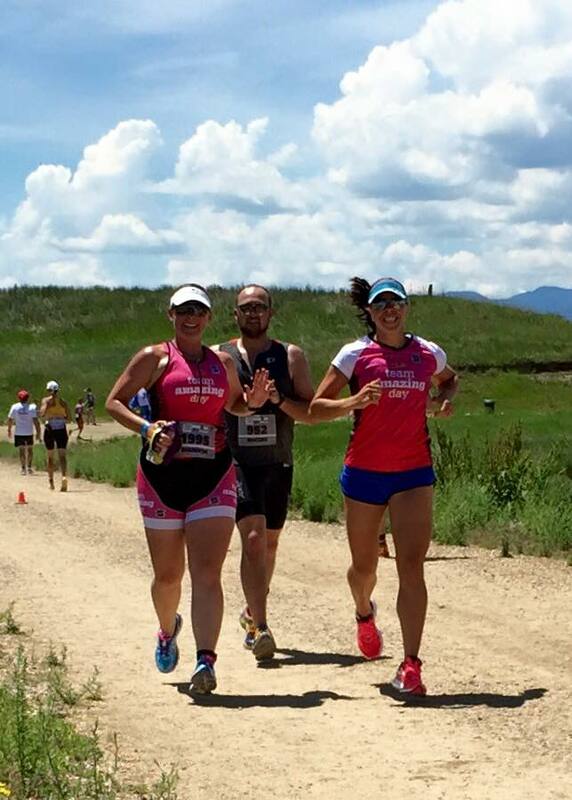 Jen B raced the Boulder 70.3 in 5:40. 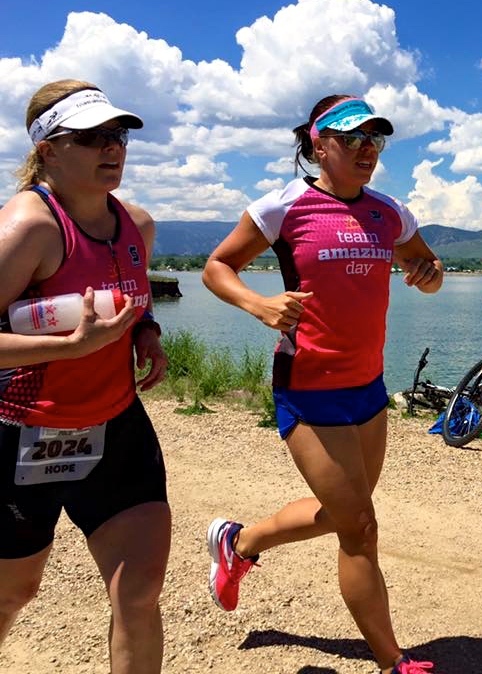 Hope H raced the Boulder 70.3 in 5:59 (PR). 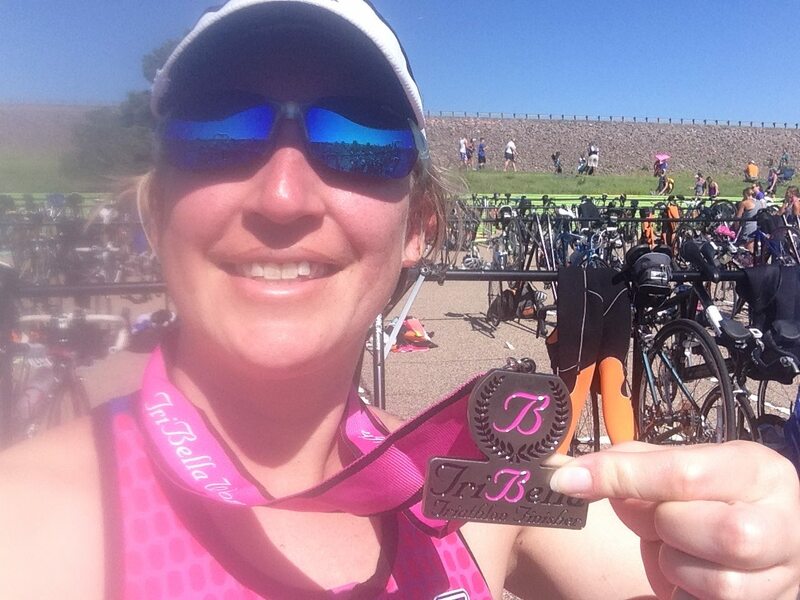 Shannon D raced the Boulder 70.3 in 6:39 (PR). Allison E raced the Grand Rapids 70.3 in 5:48 (PR). Kristine M race Eagleman 70.3 in 7:44 (PR). Allison R raced the Lawyers Have Heart 10K in 52:21. Amy S raced the Lawyers Have Heart 10K in 52:22. Tiina E raced a 1 mile OWS in 35:20. Bryn F raced the Syracuse 70.3 in 6.01. 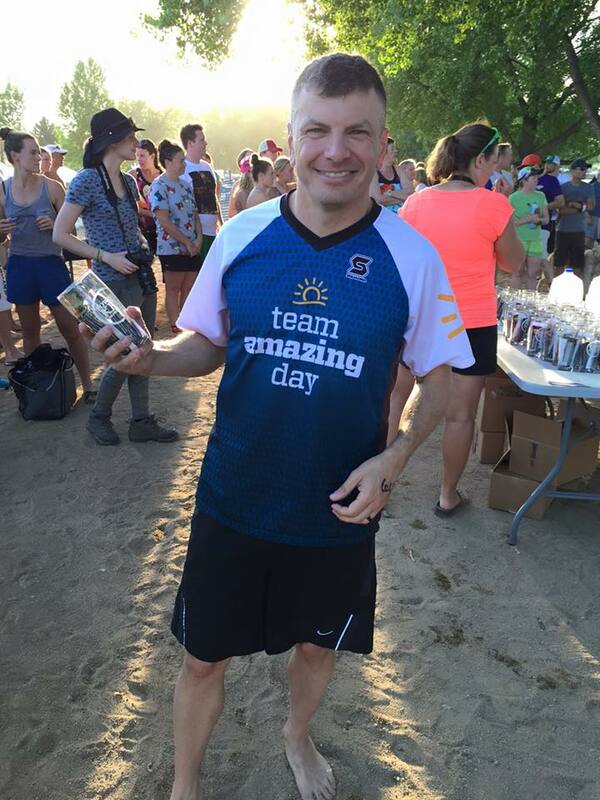 Chuck S raced the ZERO Prostate Cancer 4-Miler in 29: 12 (5th AG). Philip M swam 26′ at the Solstice Swim 1.2M (1st AG). Jen B swam 58′ at the Solstice Swim 2.4M (2nd AG). Meaghan W raced the Patriots Half IM in 6:02 (8th AG & PR). Allison R raced the BAA 10K in 59:34. Veronica B raced HITS Hague Olympic Triathlon in 3:02 (PR & 3rd AG). Emma G raced the TriBella Sprint Triathlon in 1:26. Amy S raced the Montclair Sprint Triathlon in 1:28:32.